Abandoned wooden houses in Bodie, Nevada, weathering the cold winter conditions. Decaying wooden houses of Bodie, Nevada weathering the harsh winter conditions. 1970s: Hot air balloon next to Bodie Island lighthouse. Bodie, California, United States of America - August 12, 2016: vintage old car Chrysler Airstream C-7 of 1930s, in bodie state historic park, Californian Ghost Town. 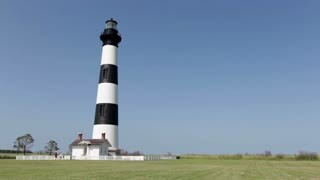 This is a video of a no drone sign in front of Bodie Lighthouse located in Nags Head, North Carolina. Bodie, California, USA - July 6, 2015: Editorial view of vintage abandoned truck inside Bodie Ghost Town in California's Sierra Nevada Mountains. Old rusting cars sit near an abandoned building in the ghost town of Bodie. An old rusting car sits near an abandoned building in the ghost town of Bodie. Old green pickup truck with old schoolhouse background in the abandoned ghost town of Bodie, California. Pattern of old wooden slats in the desolate ghost town of Bodie, California. An old abandoned wagon sits in the field in the remarkable ghost town of Bodie, California. Rusted mining equipment sits on the ground in the old abandoned ghost town of Bodie, California. 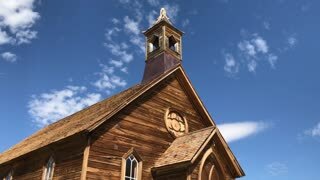 Wide establishing shot of the old California ghost town of Bodie. An old abandoned pickup truck sits in the field in the remarkable ghost town of Bodie, California. Old wooden barns sit in the grasslands at the abandoned ghost town of Bodie. Establishing shot of the abandoned ghost town of Bodie, California.